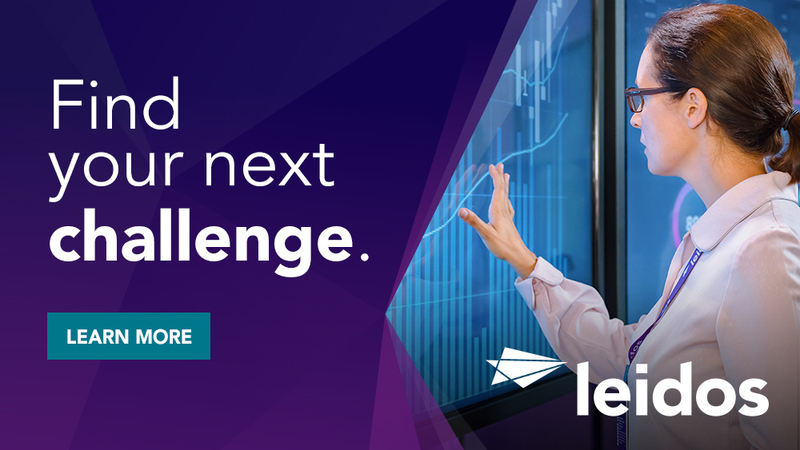 Leidos ranks in the top 40 on LinkedIn's 2017 "Top Companies" list. We offer challenging and meaningful problems, a collaborative culture, and support for your career goals and growth. We are seeking a talented, energetic, and proactive Systems Integration Engineer to join our team and assist in enhancing our live streaming video applications and services, which are in active use by our global customers. As the Senior Systems Engineer, you will help install, integrate and maintain Motion Imagery systems at the Army DCGS-A systems integration lab (SIL) at Aberdeen, MD. As the AIMES on site representative, you will routinely interface with government and contractor personnel to perform system design, system build, system integration, and deployment of video/motion-imagery related products. You should have in-depth experience with Linux and Windows operating systems, networking, JBOSS and web services. You must have familiarity with software configuration utilities such as Puppet/Ansible, and Chocolatey. You should be able to work both independently with minimal supervision, as well as within a team environment. The work will be accomplished across a range of direct contracts, internal research and development, and indirect tasks. Bachelor's Degree in Computer Science or related field and a minimum of 4 years of software engineering experience or systems engineering (years of experience may be considered in lieu of a degree). In-depth experience with the installation, configuration, and troubleshooting of Windows and Linux operating systems including documenting systems and networks. Be able to write and run onsite Site Acceptance Test Procedures at a customer site with the customer witnessing. Windows Networking, troubleshooting applications, reviewing logs, monitoring services. Ability to work with onsite test teams to create valid test cases to be used for reporting change requests and deficiencies. SECURITY CLEARANCE REQUIREMENTS: U.S. citizenship and active TS/SCI clearance. Strong proficiency in RHEL/Centos system administration. To include: RPMS, YUM Repositories, Networking services, DNS, and IP Tables. 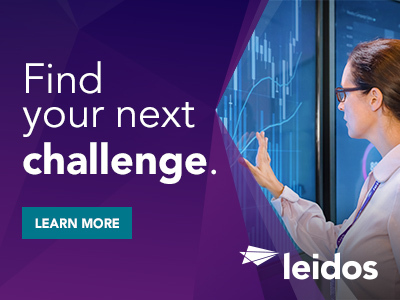 Thanks for applying for the position of Systems Integration Engineer with Leidos through Dice.